Asking Price: £850 (free worldwide shipping). Click the POA button below to place your order. 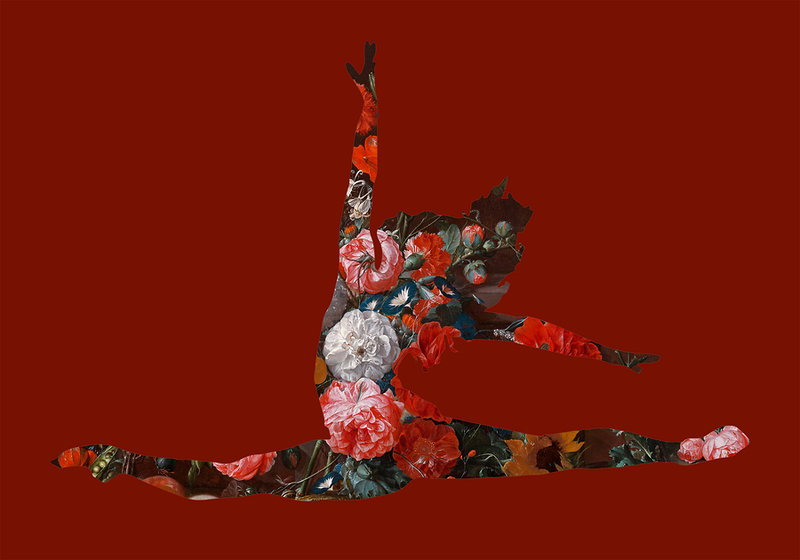 'Grand Jetés Avec Des Fleurs' is a tribute to ballet.